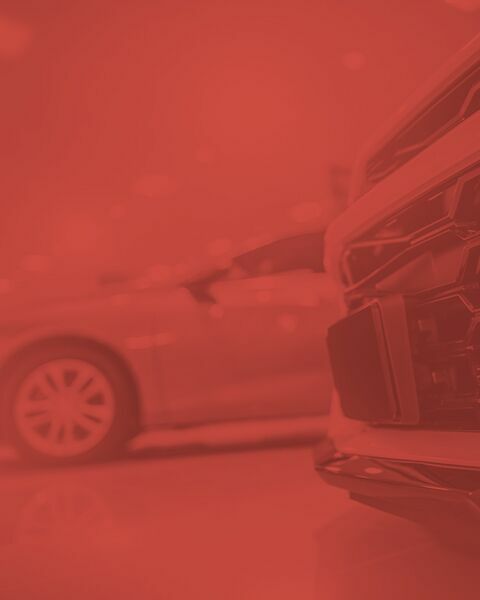 Trade us your vehicle and look for your new vehicle. About Phillips Auto and find your dream car. Here at Phillips Auto, we believe that owning your dream car should be more than just a dream. Getting behind the wheel of an upscale or exotic vehicle shouldn’t be a once in a lifetime experience, but one for any occasion. 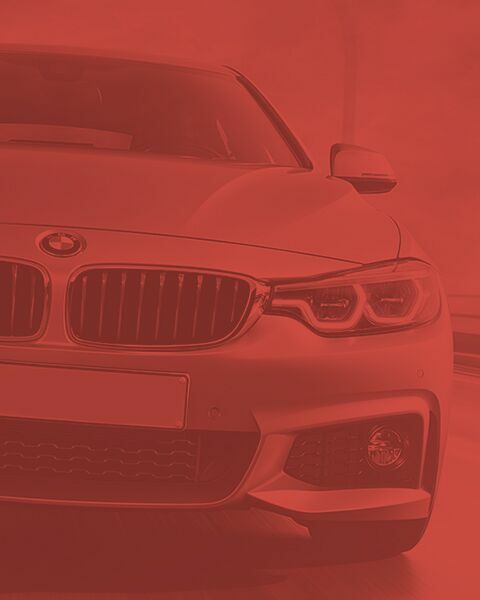 That’s why we’re committed to providing drivers in the Newport Beach area, as well as nationwide, with a wide selection of pristine pre-owned cars at wholesale prices. 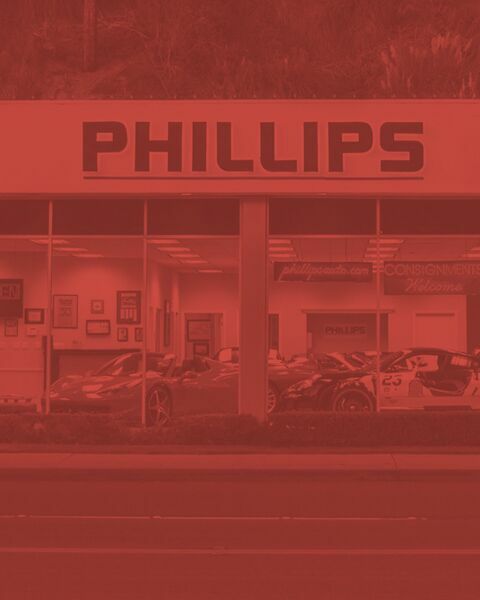 Here at Phillips Auto, you’ll experience only the best quality care and personalized attention to meet your needs. 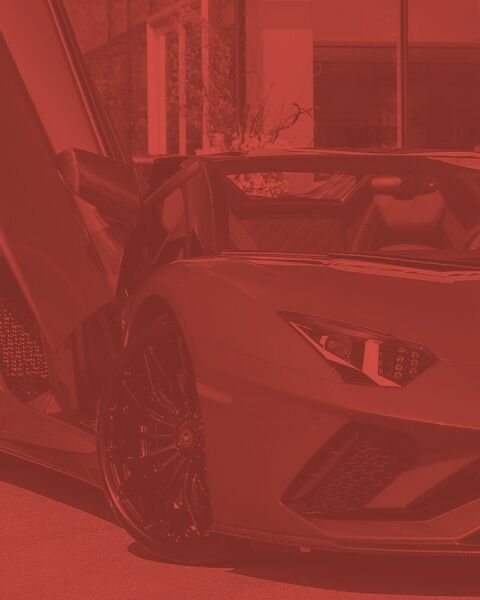 When you stop by our dealership, you’ll experience the very level of service, care and attention that has made us Orange County’s largest independent premier luxury and exotic car dealer.